Customer-facing mobile apps with highly engaging and cohesive digital experiences. Faster checkouts result in bigger orders and happier customers. Connect using an app that makes the process easy. From strategy to implementation, we provide restaurant mobile app development for iOS that will make your app succeed in iTunes. 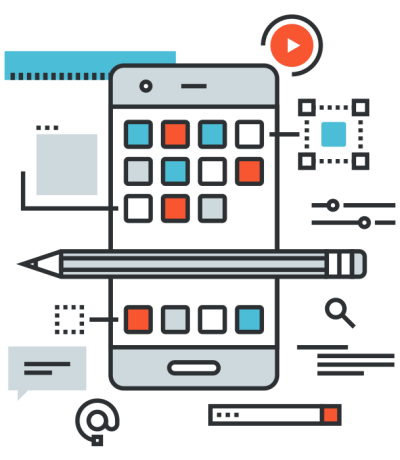 We provide Android mobile app development designed around a user-centric experience functional from desktop to any digital display. 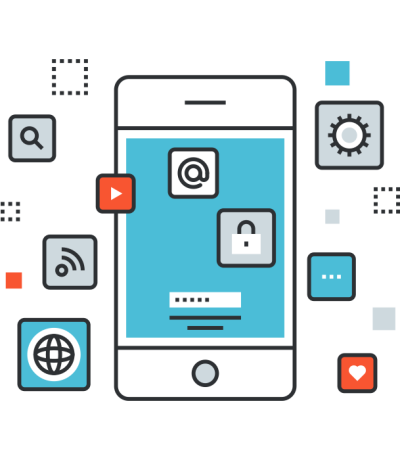 We specialize in cross-platform and hybrid app development capable of running on multiple operating systems simultaneously. DineEngine® will fully incorporate your restaurant vision when developing your mobile app. Solid engineering from initial concept to mobile UI/UX design and mobile development. We research, design, prototype, and test. Our mobile app development for restaurants produces consistent results when applied to a data-driven approach that is focused on user experience. We create apps built by your customers, featuring priorities culled directly from patron feedback. Clearly articulated and seamless mobile app checkout flows to increase customer engagement while making the ordering process fast and easy. With checkout, add mobile app loyalty to your next implementation so customers can order conveniently, returning for more and often. Ask your DineEngine® rep about instituting custom mobile app algorithms to maximize order size during and after the ordering process.